Our first coin auction of the year the weather was wet and gloomy but our new auction venue provided a welcome respite from the cold. We will be holding all our auctions in future at the Grade 1 listed Court House, located just across the road from our former venue at the Lord Leyster Hotel. All viewing, invoice settlement and lot collection will still take place at our offices at Chalon House. There was an interesting range of hammered coins on offer. 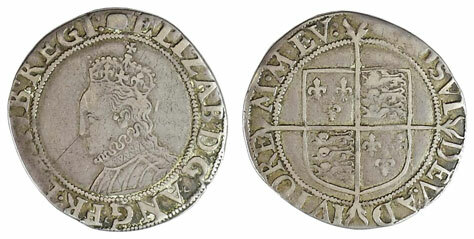 This Queen Elizabeth I sixth issue shilling realising £236 being just one example. 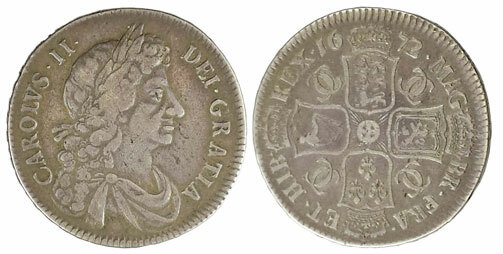 Moving on to the milled British coins section, highlights included this Charles II 1672 half crown, graded good fine/ nearly very fine, which sold for £365. 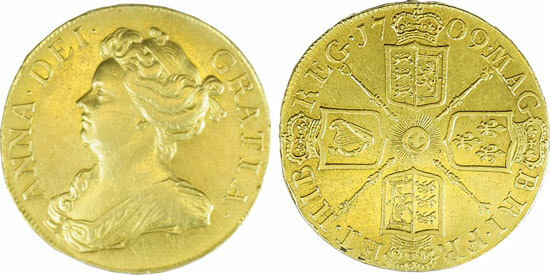 And this Queen Anne 1703 half crown, graded as good fine/ nearly very fine, which sold for £259. 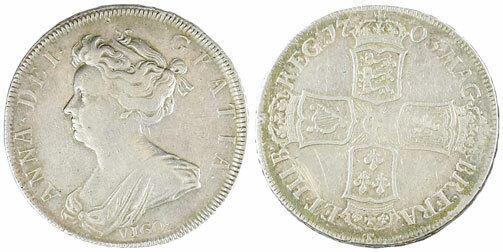 The undisputed star lot of the auction however was this Queen Anne Five Guineas, graded as very fine, which achieved a whopping £11,505! An interesting range of guineas were also offered in the sale. 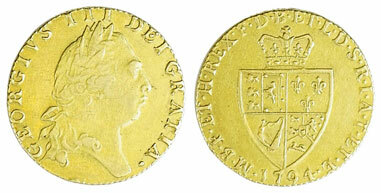 Examples of which were this 1775 guinea, graded as nearly very fine, which realised £460. And this 1794 spade guinea, graded as good fine, which sold for £483. 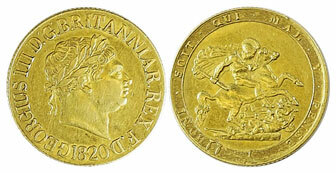 There was a good offering of other gold coins too in this sale with this 1820 sovereign with short date height and graded as good very fine realising £708. 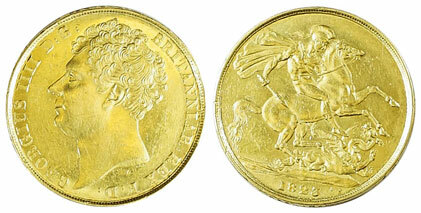 This 1823 £2, graded extremely fine, sold for £1,534. 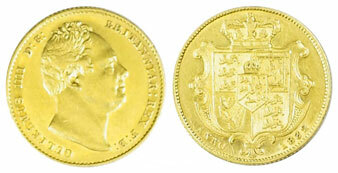 This 1832 sovereign, graded as nearly extremely fine, achieved £973. 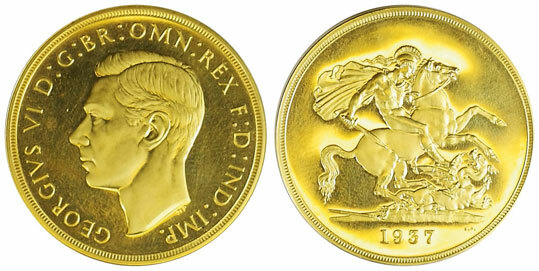 And this 1937 £5, £2, sovereign and half sovereign proof cased set of 4 realised a massive £8,260! Our next coin auction will be held on Wednesday 20th April 2016. Look out for the full catalogue for this sale, which will appear on our website in the next few weeks. Also keep an eye on our Twitter and Facebook pages which will include updates of our latest auction news.